Bottles of Jack Daniels and Jim Beam use only black and white. The label of Black & White is also in these two colours but the bottle is green. Why? 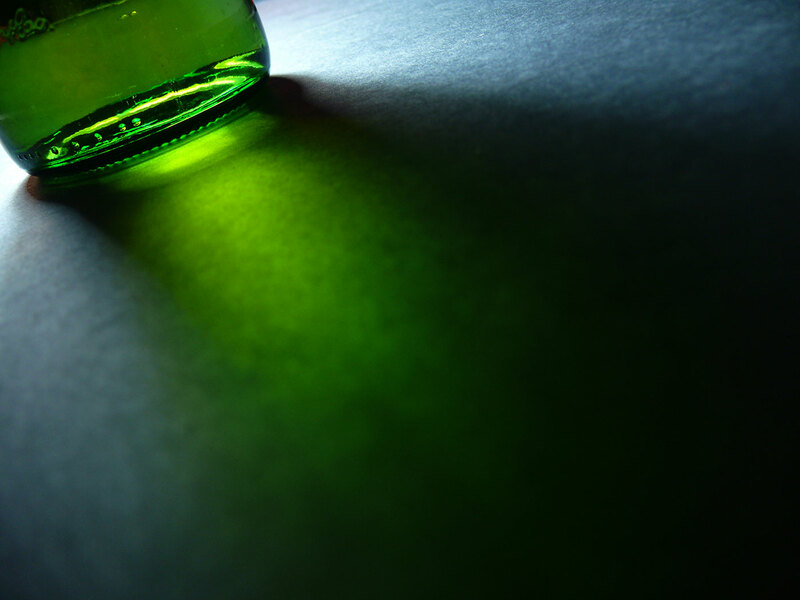 And do you know the colour bottle green was named after the colour of green bottles and it is a defined shade with a hex value of #006A4E.